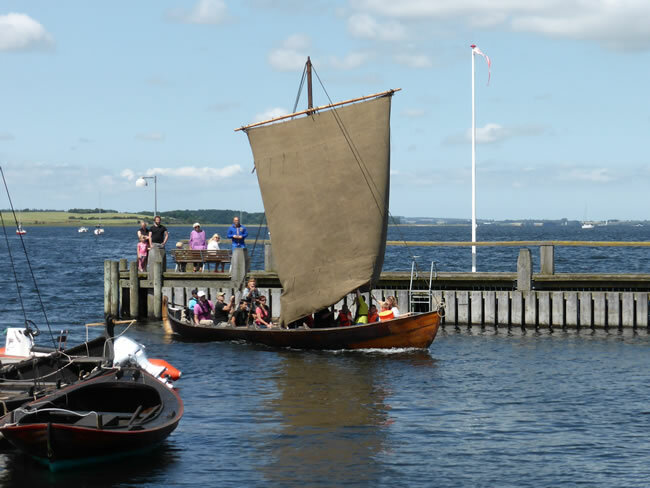 You might notice that these traditional sailing and fishing boats, from viking times, were pointed at both ends of the boat. They also had a square sail. These design features didn't change much until the early 1900s.